Farago confirmed what leading arts patrons like Eli Broad, David Geffen, Maurice Marciano and David Gindler have been predicting for years, and now it’s irrefutable: Los Angeles has eclipsed New York as the country’s contemporary arts epicenter. And while the city’s ascent can certainly be traced to huge gifts from billionaire donors, the importance of smaller grants flowing to all corners of the city’s sprawling and diverse arts ecosystem is clear. For instance, a few years back, the Davyd Whaley Foundation, launched to fill an “overlooked gap in L.A.’s art philanthropy”—namely, support for visual artists in Southern California. Last April, we reported that the Mike Kelley Foundation for the Arts has been ramping up its efforts to support small arts organizations in L.A.
Or consider donor support for the region’s network of universities, like the $15 million gift to Pomona College from alumnus Janet Inskeep Benton. The gift funds the construction of the 33,000-square-foot Benton Museum of Art at Pomona College, or simply The Benton. The $44 million facility is set for completion by fall 2019, launching the yearlong process of moving the museum’s extensive collection to the new facility and installing opening exhibitions. The new museum is slated to open in 2020. But another big reason for L.A.’s success is also what has been considered its greatest weakness: the city’s endless sprawl. Anyone who’s experienced a Sunday morning traffic jam on the 405 probably won’t be sympathetic to this line of thinking. However, L.A. arts organizations have deftly used the region’s vast canvass—pun intended—to its advantage. The city has vast swaths of under-leveraged neighborhoods. Developers can build horizontally rather than vertically. Which brings me back to the alumnus behind the $15 million gift, Janet Inskeep Benton. 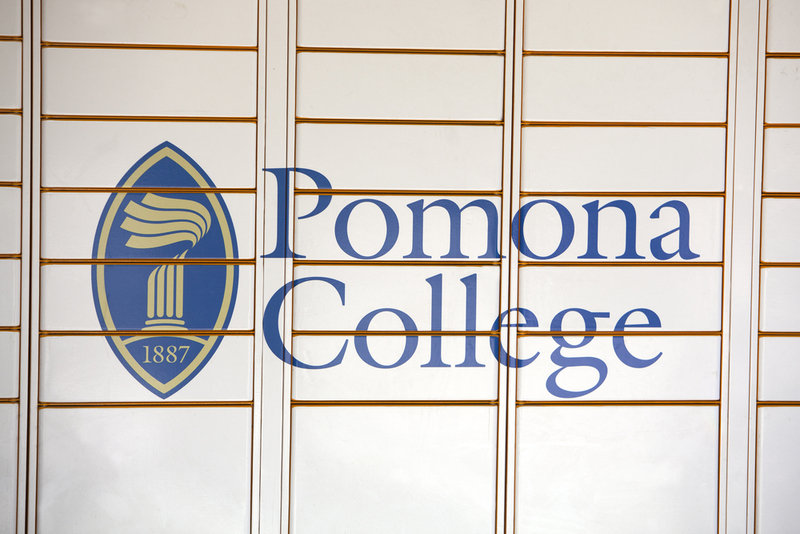 A longtime supporter of the museum, Benton is a member of the Pomona College Board of Trustees. After graduating from Pomona in 1979 with a degree in history, Benton earned an M.B.A. at Harvard Business School. After working in product management at General Foods Corporation in the mid-1980s, she left the workforce to raise her family and serve on various nonprofit boards in her Westchester County, New York, community. Benton is currently board chair of the Pleasantville, New York-based Jacob Burns Film Center, a nonprofit arthouse theater complex and media arts education center. In 2000, Benton founded the Chappaqua, New York-based Frog Rock Foundation, whose mission is to improve long-term outcomes for underserved children in Westchester County.